If you prefer Spotify playlists to Podcasts all our playlists are here. It’s like a Podcast just without the talking. Discover the artists on this week’s Lost On Radio Podcast & Spotify Playlist. You can listen back to all previous episodes of the Podcast and Playlist at Right Chord Music Alternatively you can find and subscribe to the Right Chord Music, Lost On Radio Podcast via your favourite Podcast App. You’ll find us on apps including aCast, Overcast & Entale. You can now also buy a Lost On Radio t-shirt or sweatshirt. Listeners to Lost On Radio can now also claim a 10% discount on every purchase at Major Labl by entering the promo code LostOnRadio.Profits from the sale of everything at Major Labl are reinvested to promote Lost On Radio. Click our Spotify follow button below to ensure you never miss a new playlist. Daytime radio is dominated by major label artists. Consequently as an unsigned band it is incredibly difficult to secure day time radio play-listing. Hiring a radio plugger is expensive and for unsigned artists the cost frequently outweighs the returns. 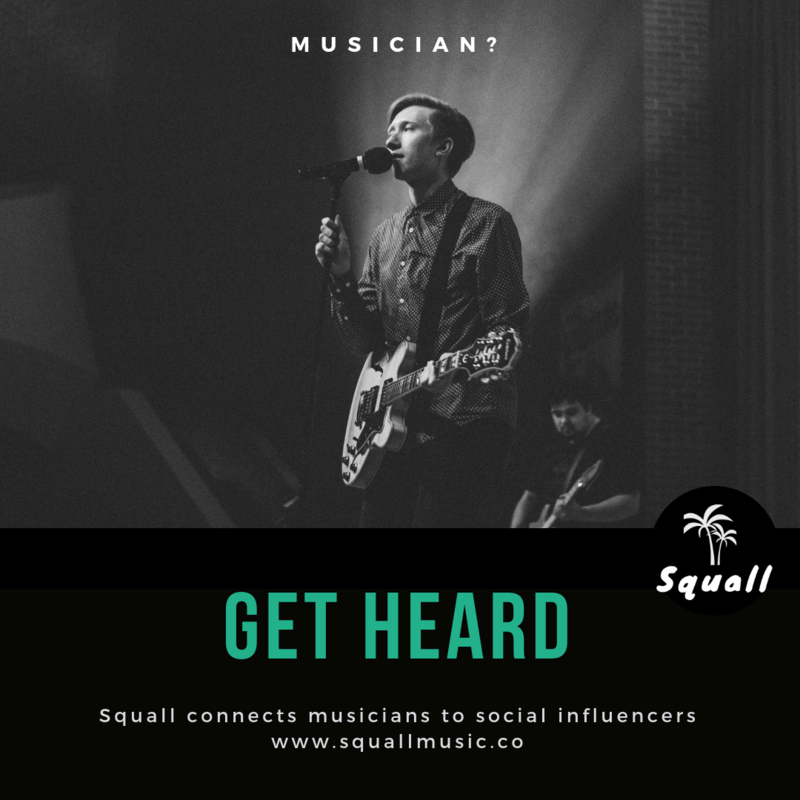 Faced with these challenges Spotify provides a powerful and credible alternative way for unsigned artists to build buzz and earn an income. Although landing a place on an official Spotify playlist can have a dramatic impact on your income, competition is fierce. 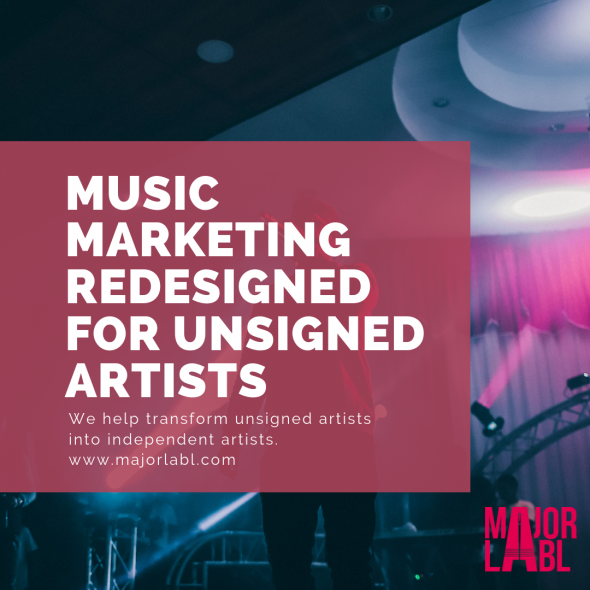 Therefore, getting your music on independent playlists like Lost On Radio can provide a vital stepping stone to build online buzz to get on Spotify’s radar. The Lost On Radio Spotify Playlist is curated by the Right Chord Music editorial team it’s a democracy, if we love it, we playlist it. No radio pluggers or PR agencies required. To get your music on our playlist, visit our contact page. Submit your music, or recommend your favourite new artists. 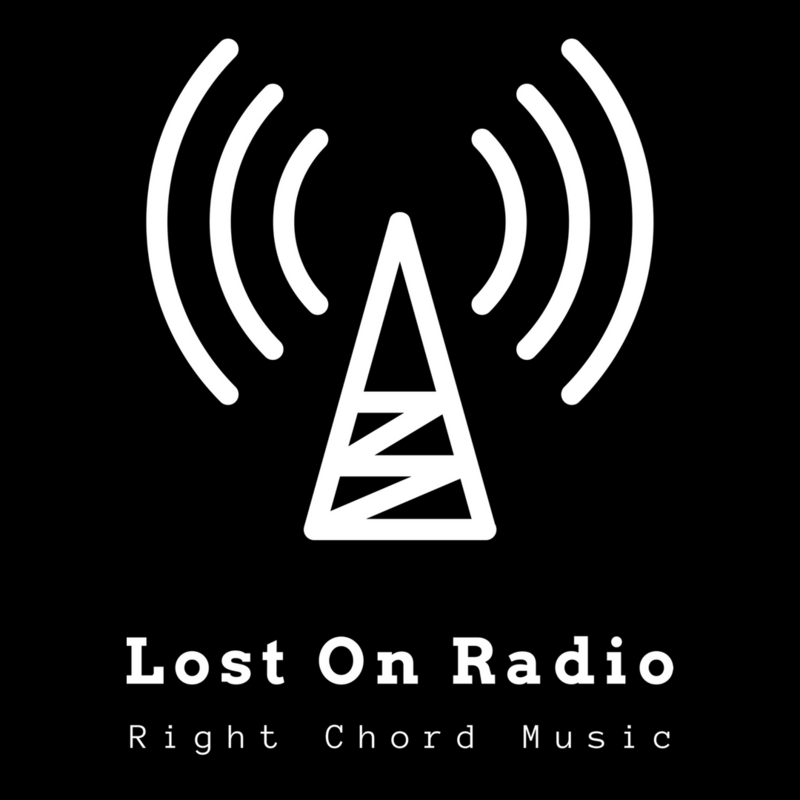 Right Chord Music champions incredible unsigned and undiscovered artists via the RCM Blog and Lost On Radio Podcast. We are proud to be ranked in the Top 50 UK music blogs and websites. Discover more. Looking For Management & Marketing Support?